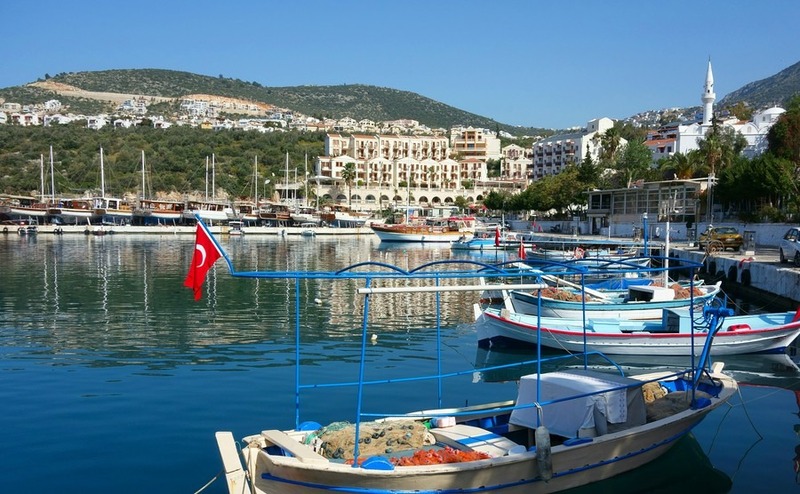 Kas and Kalkan: Turkey’s finest villages? Along the fabled Turquoise coast of Turkey are the pretty villages of Kas and Kalkan. 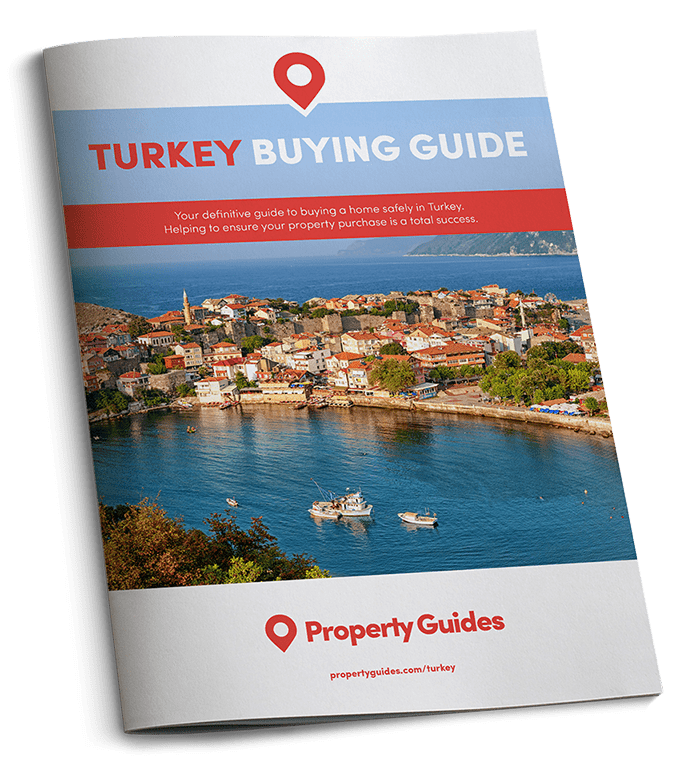 South of Fethiye and a three-hour run from Turkey’s holiday paradise – Antalya – the two villages have quietly thrived following an influx of well-heeled international residents. They have avoided going too blingy though, retaining a true Turkish authenticity and friendliness. Brilliant sunsets, while lounging by an infinity pool with a cocktail in hand… you can have a good life in Turkey. Sophistication is Kalkan. With beautiful coastal locations, days messing on the water (or underwater depending on your interests), Kalkan affords a quirky combination of the quaint and the chic. Wrapped around an almost circular bay, the village retains an old-world charm with the original village still a hub of old houses and narrow cobbled streets. Tucked into and around these streets are first class restaurants with some of the best cooking on the Med – and yes I’m including the French Riviera in that! This is a seriously up-and-coming location, at a fraction of the price. The best of the beaches is Patara, an endless run of gorgeous sand. History buffs will love it here, with numerous archaeological sites scattered within an hour’s drive of Kalkan. Further east, and no less pretty, is the picture postcard village of Kas. A former sponge fishing village, Kas is now a bustling town that sits opposite the most easterly Greek island of Kastellorizo. Kas hasn’t lost its sense of grandeur, with some stunning Greek-influenced architecture, yet it retains a simple charm and friendliness. Kas is an ideal base to search out more historical treasures, amble the Lycian way and discover the sunken city of Kekova. Off its coast, scuba divers are delighted to find a host of dive spots to keep them happy. For those with a yacht, Kas is a second home as the coastal run in the turquoise waters of the Med are a sight to behold. Living is either upmarket villas in the mountains or smart apartments in the central area. However, given both Kas and Kalkan are a comfortable couple of hours from an airport, the winter months offer quieter living and a decent break from the height of the summer traveller traffic that inevitably heads that way.